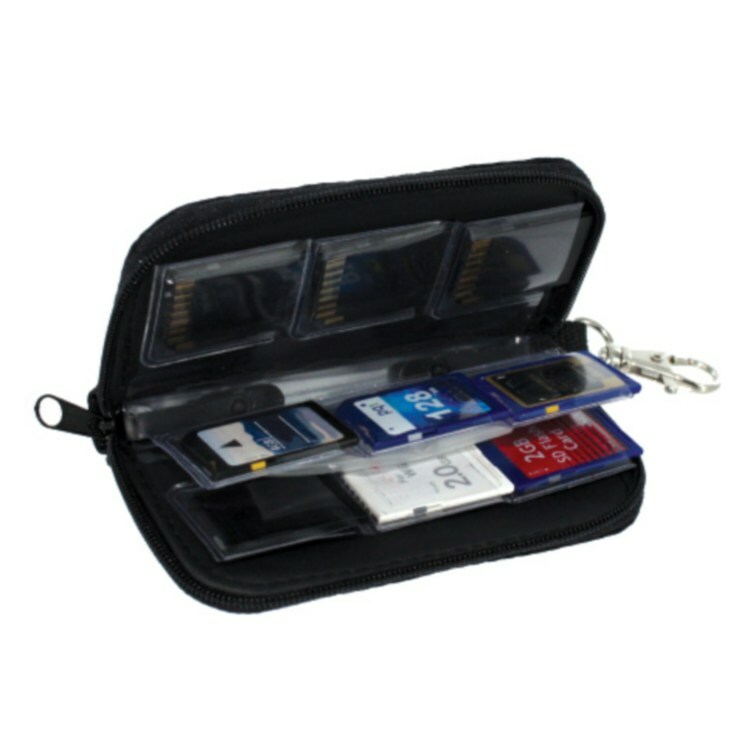 On the go organizer for all your valuable DS game cartridges and SD cards. They're small, they're expensive and very EASY to lose! 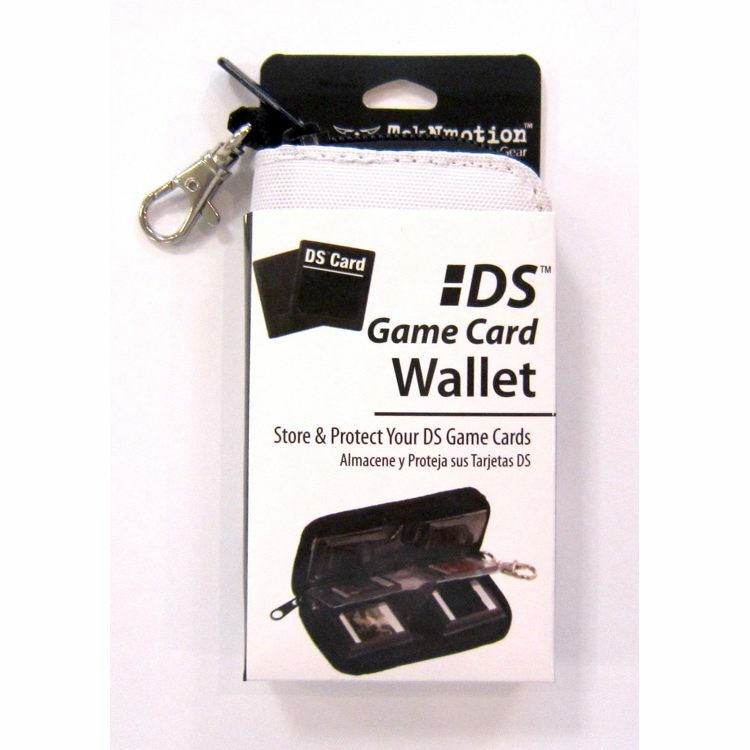 The SD Card Wallet will keep all your digital media cards in a compact, organized and protective travel wallet. 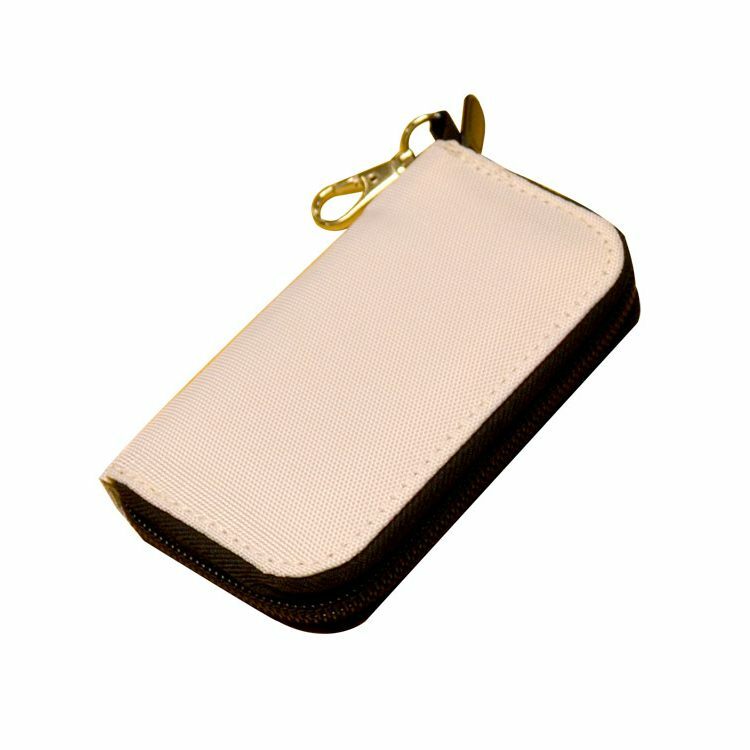 The SD Card Wallet sleeves are removable so you can configure it to your liking. Whether you're at home, the office or on vacation, your Ultra Mini will ensure you never lose or misplace a game cartridge or SD card again! Customize the placement of each sleeve the way you want. Easy to use sleeve attachment system.